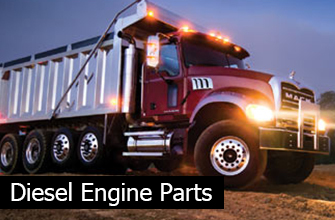 J&M machines engine components for diesel engines, automotive gas engines, as well stationary and marine engine applications. Materials machined: Ductile and gray iron, die cast and sand cast aluminum. Volumes from 500,000 pieces per year down to 100 pieces per year. 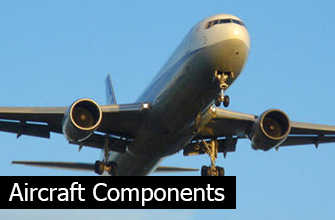 J&M supplies machined parts for the aerospace industry, specializing in small aircraft. Materials machined: Stainless steel, 356-T6 aluminum, permanent mold aluminum, brass forgings, and aircraft grade steel bar stock. Most aircraft components require Non-Destructive Testing, heat treatment, anodizing, X-ray, special cleaning, and assembly, all of which J&M supplies. 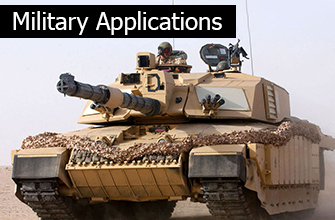 J&M provides parts to the U.S. military. We are a Prime Contractor to the U.S. Army on the 155 Howitzer Program and supply many tank and defense truck programs. Materials machined: Stainless Steel, Ductile and gray iron castings, aluminum castings, steel weldments, and fabrications. Our Military programs require strict quality guidelines and extensive program management. 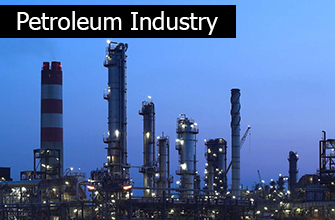 J&M Machine Products manufactures parts for the gas and petroleum industry. We utilize Vertical CNC Lathes for large parts that require hoists for handling and horsepower for maximum metal removal. Materials machined: Steel forgings, ductile and gray iron castings, aluminum castings, and bar stock. 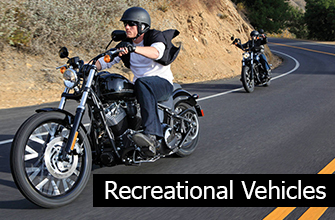 J&M specializes in machining parts for the recreational vehicle and industrial markets. We utilize our high volume cells and assembly and finishing experience to give great value to our customers. Materials machined: Steel forgings, aluminum die cast, zinc die cast, and aluminum sand castings.